Music has always been special to me. I was raised to the tunes of Harvest, The Dark Side Of The Moon and Born In The U.S.A, and the first company I founded was centralised around empowering upcoming musicians. I’m also part of a group of friends who are simply fanatic about music. There has always been an underlying battle in the group of discovering a new artist or re-discovering a genre. You can say it has been an invisible competition, where everyone wants to put on THE track that makes the rest listen and like it. 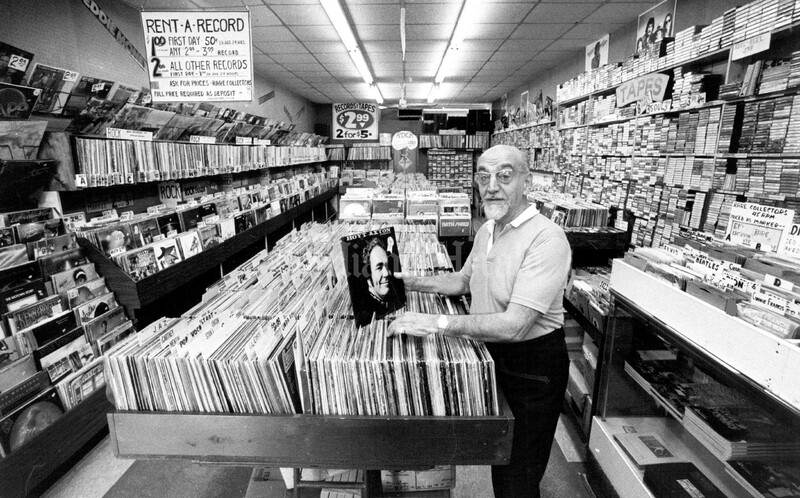 Up until the Millenium this mostly happened when browsing in record stores or randomly listening on the radio. Then as the music industry finally evolved services like Spotify arrived, making it simple and intuitive to stumble upon new artists and discover a new favourite track. This is very similar to football. For years football enthusiasts and pro clubs have been using the epic game of Football Manager to browse, deep dive and spot the next wonderkid. In many ways this is exactly the experience we are working to provide to the football industry today: Transparency and discoverability. 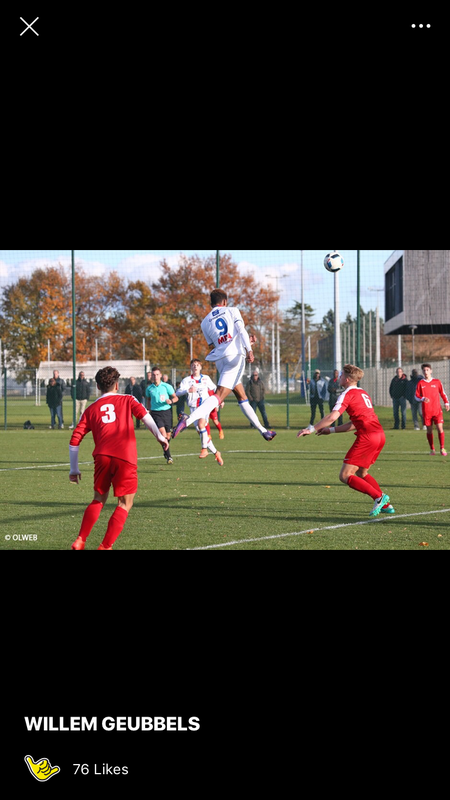 We believe it should be as easy to discover promising football talents as it is to discover new artists on Spotify or Soundcloud and we believe that the next generation of football players should have conditions where it is easy find and be inspired by other players and not at least be found themselves. That is why we are now adding “Discover” to, yes, help you discover some of the most interesting and promising players from Europe’s finest talent development clubs and academies. A few weeks into the launch you can now browse almost 400,000 youth players including top talents from Lyon, PSG, Dortmund, Werder Bremen, FC Copenhagen, IFK Göteborg and many more. Players that potentially could be the stars of tomorrow. 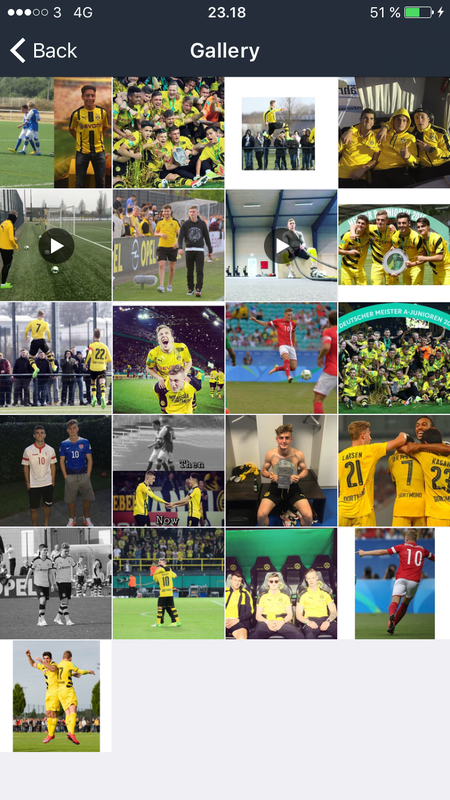 This new feature gives players the possibility to showcase their talent, build a following and inspire hundreds of thousands of football players across Europe on their journey trying to make their mark on the beautiful game. Promising Danish Talent, topscorer in the U19 Bundesliga and already debuted for Dortmund. Switched to Dortmund from Lyngby in 2015 after being on trial at Liverpool. One of the hottest talents in France at the moment. 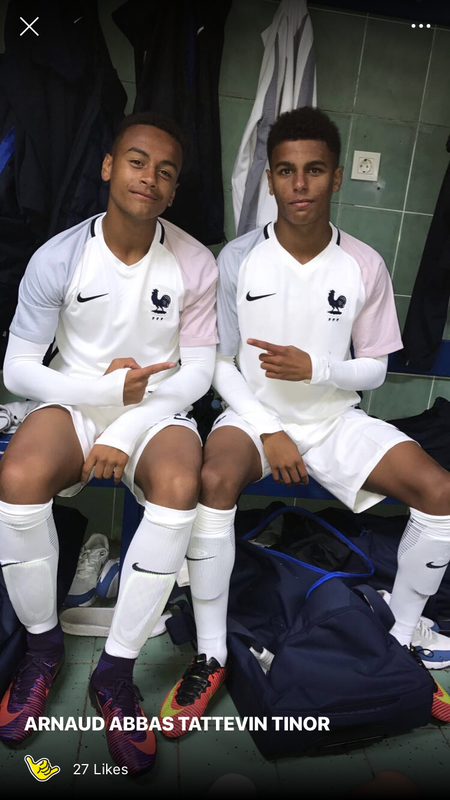 CHELSEA are reportedly leading the race for Lyon starlet who was selected for Tonsser Team of the Season U17 France last year. The left winger and has been selected as Tonsser Players of the Season with amazing stats: 26 games played, 19 goals and 19 assists, 52 votes from teammates for MOTM. This is definitely someone to keep an eye on in the future. It’s amazing to hear about all the football players we have helped since we launched the Tonsser app two years ago. Something that reminds me of how important our work really is. Our product is a tribute to all the football players that put their heart, sweat and soul into the beautiful game week after week and season after season. It is for the people who love the game more than anything else — to the players who live the game. 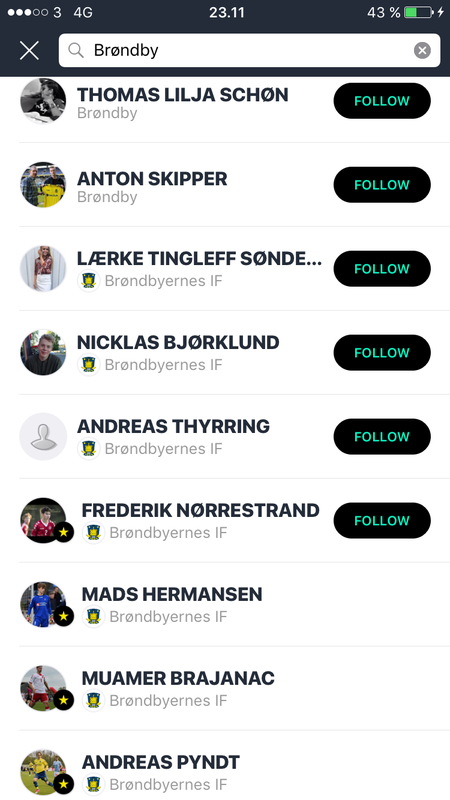 Already we are seeing a growing number of “unknown” players on Tonsser being discovered by clubs, coaches and scouts who are using the app to spot talents and we believe that “Discover” will empower even more players to extend their profile, build their following and be discovered by an opponent, a fan or maybe even a scout from a top club.